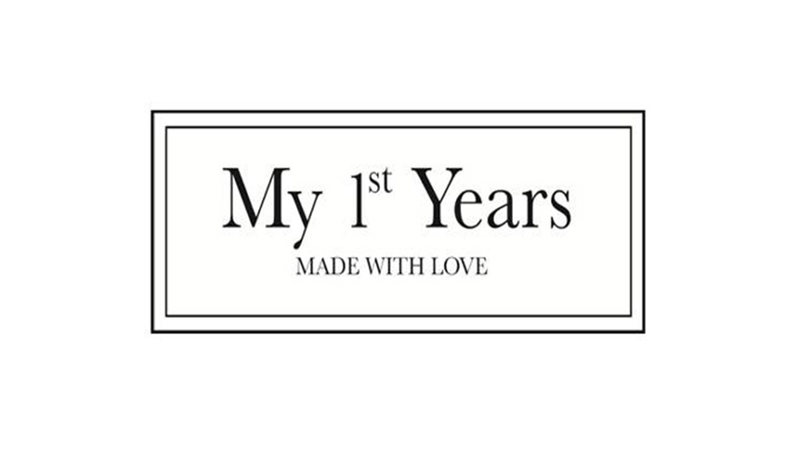 In addition to on-going PR support, Babyville created and ran an HRH campaign for personalised baby gifts company My 1st Years encouraging everyone to be part of the royal birth. 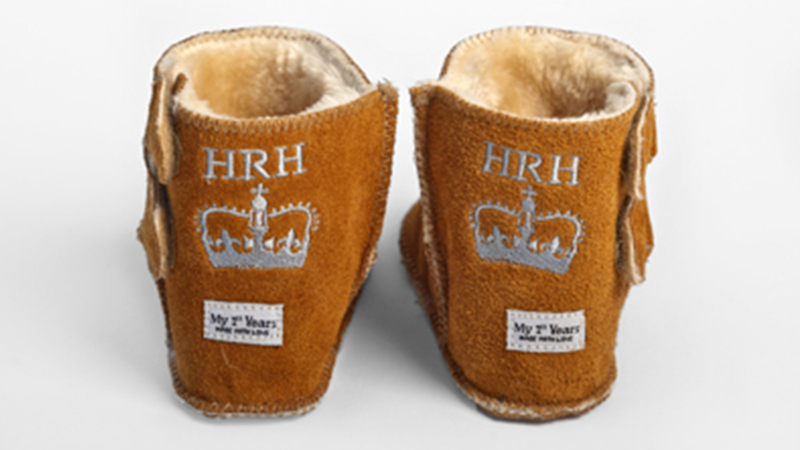 We created a multi-channeled strategic campaign that promoted My 1st Years as royal baby gifts experts and showcased their specially developed HRH range of baby gifts and clothing. Interviews and product selections featured in the Daily Telegraph, Guardian, Daily Mail, Daily Express, Metro, Sun and on Yahoo news, Eentertainment plus TV shows such as Daybreak. The HRH range sold out, sales went up by 30% and My 1st Years became a household name.